To make the lemon curd, heat the butter, lemon zest, lemon juice, and sugar in a medium saucepan over medium heat, stirring, until the mixture comes to a simmer. In a medium bowl, whisk together the eggs, and whisk in the lemon mixture. Return to the pan and heat over medium heat, whisking constantly, until it just begins to simmer and thicken. If you want it perfectly smooth, pour it through a fine sieve set over a bowl. Refrigerate for a few hours, or overnight. Fill tartlet shells with curd and preheat oven to 400°F. To make the meringue: in a large bowl, beat the egg whites with a pinch of salt until soft peaks form. Gradually add sugar, beating until the meringue holds stiff peaks. Drop by the spoonful onto the lemon curd, or transfer the meringue into a piping bag and pipe it over. Place the tartlets on a baking sheet and bake in the middle of the oven for about 3 minutes, until meringue tips are just browned. (Alternatively, brown the meringues lightly with a hand-held creme brûlée torch.) Serve immediately or refrigerate until you’re ready for them. 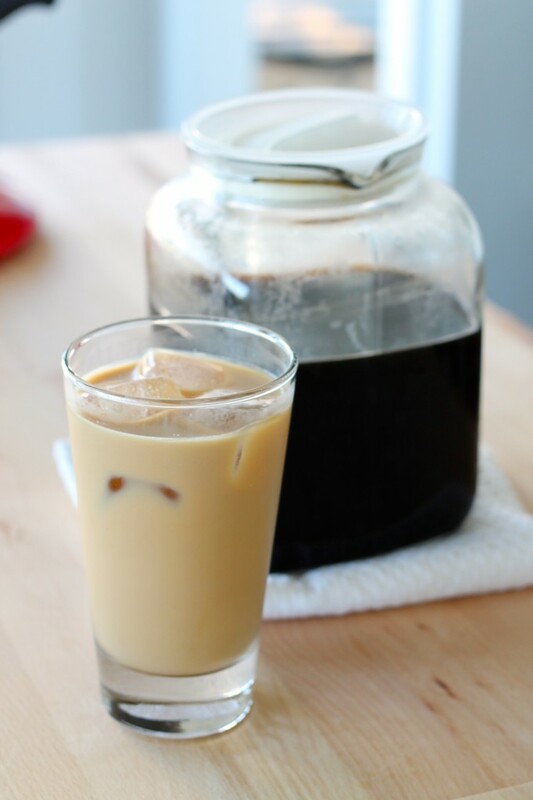 Combine the coffee and water in a clean, sealable container. Let stand overnight or at least 8 hours. Line a fine mesh strainer and pour coffee mixture though and into a clean pitcher. Add your desired amount of cream and sweetener and enjoy! Keith Allen Haring born in 1958 was an American artist and social activist. His work responded to the street culture of New York City of the 1980s. His concepts included themes of birth, death, sexuality and war. 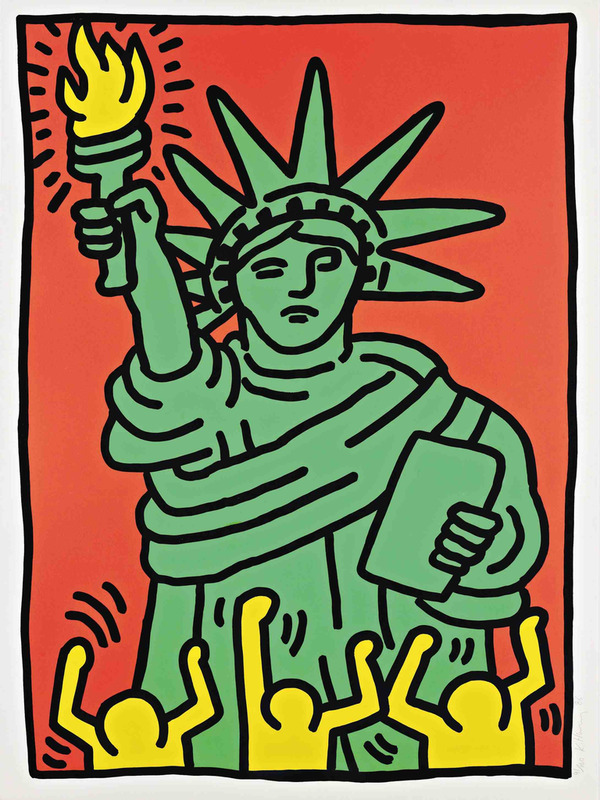 His work was often heavily political and his imagery has become a widely recognized visual language of the 20th century. One of everyones summer time favorite invention is most likely air conditioning. 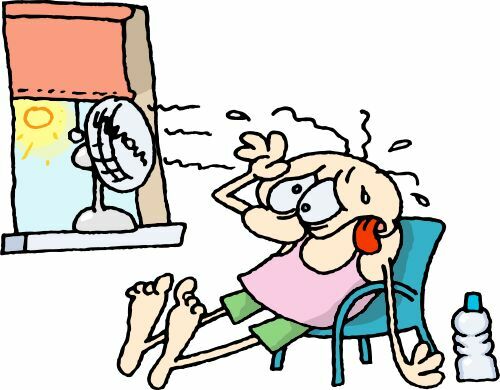 While I can remember not having an air conditioner most of my life or just a window air conditioner in the living room window only, without it we may have melted or sweated to death who knows. Thanks to Willis Carrier who invented modern air conditioning in July 1902. The invention would improve the way that we live, work and play. Carrier was born November 26, 1876 in Angola New York. He would go to Cornell University and earn an engineering degree. Develop A.C. in 1902 and go on to create Carrier Engineering Corporations in 1915. He would die in 1950. In 1985 Carrier was inducted into the national inventors hall of fame. Time named Carrier as one of the "100 Most Influential People of the 20th Century"
Boil potatoes for about 20 minutes. To test doneness, poke fork into a potato. If fork slides out easily, potatoes are done cooking. Drain and then cool potatoes on a baking sheet. After cooled, cut potatoes into bite size pieces. Perfect for in the morning or if you don't have time to prepare and cook for breakfast remember that sweet rolls are delicious as desserts as well. 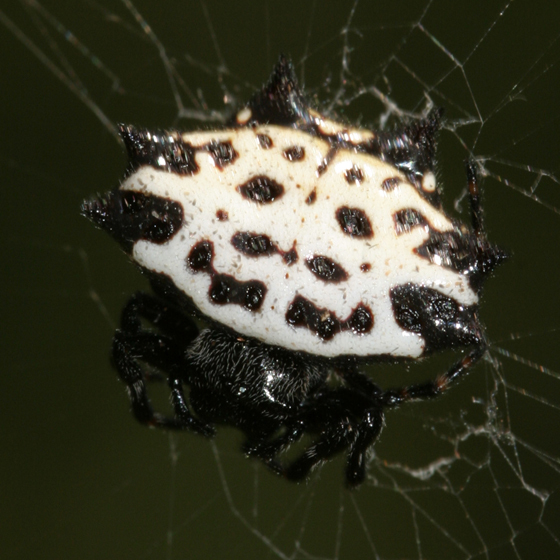 I recently visited the blog Granny Fabulosa and must say that I totally love the blog. The post featured here are very family friendly and post that this grandma would love. Have to love the header in fact I love the verse and how precious is that picture. The theme of the background is calming and homey and makes me want to stay around just a while. WWII was a very hard fought battle. The pacific war in the 1940(s) was a hard fought battle. Casualties on both sides were high. The weapon at hand, the atomic bomb was on the U.S. side. Losing so many lives was what brought the U.S. to want to end the war. It was on August 6th 1945 that the U.S. would drop the atomic bomb over Hiroshima, Japan and force the Japan into a immediate, unconditional surrender. However, the Japanese debated over what to do. In the meantime, the U.S. dropped a second atomic bomb 3 days later over the city of Nagasaki Japan. On August 15, 1945, news of the surrender was announced to the world. World War II was finally over. Hostilities ended. On September 2, 1945, the Japanese formally surrendered aboard the U.S. battleship USS Missouri in Tokyo Bay. President Truman declared this to be V-J Day. One of the easiest ways to score big with Scrabble is to use one or more of the highest-ranked letter tiles. Playing the X tile will earn you an easy eight points, and this seven-letter word gives you an opportunity to maximize your score, or make it as great as possible. Using all seven of the letter tiles on your rack at once, or scoring a “bingo,” grants you 50 bonus points. This word includes two of the rarest letter tiles, Q and X. Though you’ll have to be quite quixotic, or extremely idealistic, to think you’ll have the chance to play this word, it’s certainly possible. Since rare letter tiles lead to high scores, this word will impress your opponents and increase your numbers at the same time. Playing common words can be a great Scrabble strategy, since they are easy to remember and implement. Look for a high-scoring location on the game board, and watch for one of the rare Q tiles to appear on your rack. Once you visualize your move, seize the opportunity and play this word as quickly, or speedily, as you can. Adding on to letters that already appear on the Scrabble board is a great way to play longer words. Since this word includes eight letters, instead of the standard seven stored on your rack, you’ll need to set up this play or build on one by an opponent. For a whizbang, or a resounding success, of a game, simply add “whiz” to an already played “bang,” and watch your score jump. This is a tricky play, but one that pays off in a big way. If you get lucky and draw the only Q and Z tiles in the game, throw in a blank tile to stand in for the second Z in this word. If you’re really strategic, you can even play this word on top of triple word and double letter squares. Don’t worry if your opponents quizzify, or question, you for this move. You’ll be the one celebrating your massive score. You may need to have to have real chutzpah, or supreme self-confidence, to play this word, since it’s not in everyone’s vocabulary. Scrabble rules prohibit brand names and words that are always capitalized, but this is a common and acceptable Yiddish term and an official Scrabble word. Play the Z tile on a triple letter square, and you’ll really score big. Sometimes making a clever move on top of an opponent’s smart play is the best strategy. This is an excellent example of a word that can earn you more points with the simple addition of an S tile. Straighten out the jumbles, or disordered mixes, on your rack by playing a quick one-letter extension, otherwise known as a hook. This has served as the winning word for more than one Scrabble tournament, and it can do wonders for your game, too. compromise - best way to resolve an argument, we do not always have to be right, it does not always have to be our way. Sometimes taking the time to find middle ground is the best. 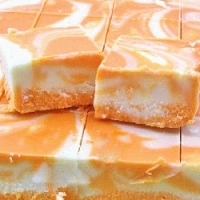 Do you remember those delicious creamsicles. They have always been one of my favorites. While you can easily get a creamsicle now in the summer time you may just want to save this recipe for the future. Mix well in a bowl and then add meat/quinoa mixture to this. cheese and repeat until full. You can also do this in 2 separate dishes one for dinner tonight and one for the freezer. Serve with fresh guacamole, salsa and rice. This is a fun craft just in time for football season. The exhibition game at the local high school will be a week from tonight. I know those boys have been working hard and we should start working hard to prepare to cheer them on. 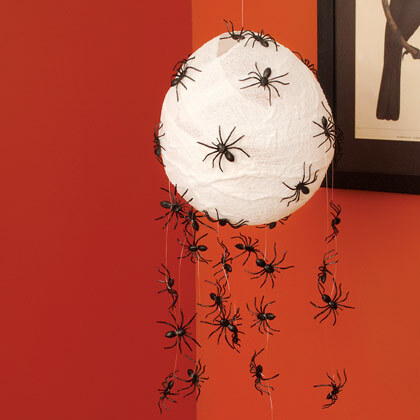 This craft will also make good tying practice for your child. Tying their shoes is a kindergarten readiness step in our schools. your child can paint, color or use marker to color the backs of the 2 plates. When these are put together it will look like a 3D football. Let the plates dry. 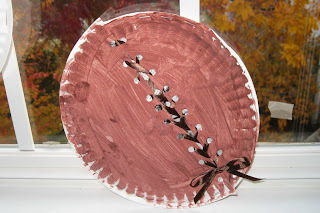 Cut plates in 1/2 and cut a 1.5 inch from one half from 2 of your pieces) This allows the plate a more oval shape. Next use tape to tape one half and your 1.5 inch shorter half together. Set aside. On the 2 remaining halves put halves together match up holes Staple the halves to the whole plate that you taped together. The goal is to create a bowl shape in the middle and fill it in. Stuff strips of newspaper into the plates to make a puffed out football shape. Use ribbon, yarn or string to lace up the football. Creating as I said a great time to practice tying. Recently the news has told us about the toxins in the water. Some places more than others. 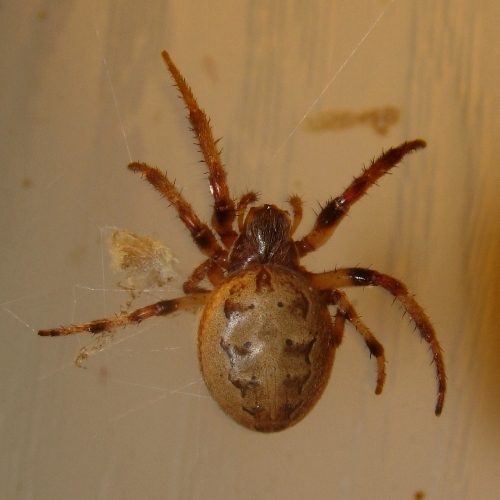 There are times though you may wonder about the water quality in your home. I decided to share a bit of information for you just about this. 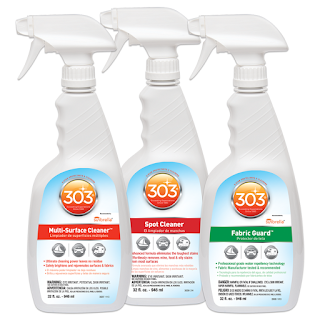 For odors coming from the plumbing system or the well system, corrective measures are suggested. If you obtain water from a public water supply (PWS) and the odor is suspected to originate from the water source line, contact your water provider. This is especially true if your neighbors also experience the same type of odor problem. 1. The night before baking the corn bread (or at least 8 hours before baking), soak the cornmeal in the buttermilk. Cover and leave at room temperature overnight or until ready to make the cornbread. 2. To prepare the bacon, preheat oven to 375 degrees. Lay out the bacon on two sheet pans. Bake for 15 to 20 minutes, or until bacon is crisp. Using tongs or a fork, remove the pieces to a pan lined with paper towels to cool. Drain off the fat into a can or stainless steel bowl and save for greasing the corn bread pan. When the bacon has cooled, crumble it into coarse pieces. 3. Lower the oven setting to 350 degrees. 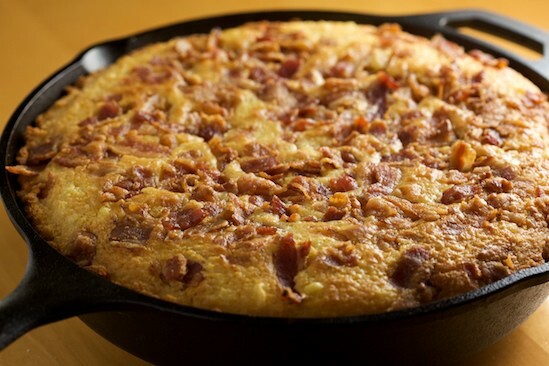 Pour 2 tablespoons of bacon fat into a 10- or 12-inch cast iron skillet and place the skillet in the oven to preheat while you prepare the corn bread batter. 4. Sift together the flour, baking powder, baking soda, and salt into a large mixing bowl; set aside. In a separate bowl, lightly beat the eggs. Dissolve the honey into the melted butter and then stir the warm honey-butter mixture into the eggs. Add this to the soaked cornmeal mixture along with the whole cane sugar and stir to combine. Add the wet mixture to the flour mixture and stir with a large spoon or whisk until the batter is blended and smooth – it should be the consistency of thick pancake batter. Stir in the corn kernels until they are evenly distributed. 5. With good pot holders or oven mitts, carefully remove the hot cast iron skillet or baking pan from the oven and tilt it to grease all the corners and sides. Pour in the batter, spreading it from the center of the pan to the edges. Sprinkle the crumbled bacon pieces evenly over the top. 6. Bake for about 30 minutes or until the corn bread is firm and springy and a toothpick inserted in the center comes out clean. The top will be a medium golden brown. If using the 12-inch skillet, the baking time will be about 30 minutes, but if you use a smaller pan, the baking times will be longer, perhaps 40 – 45 minutes. Keep checking until a toothpick inserted in the center comes out clean. 7. Allow the bread to cool in the pan for at least 15 minutes before cutting into squares or wedges. Serve warm. In large Stainless Steel Bowl (check out our Stainless Steel Bowl Set item #1735) whisk eggs, evaporated milk and salt. Soft scramble eggs with the butter. 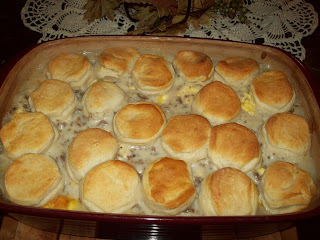 In a Stoneware Rectangle Baker layer gravy, eggs, gravy, eggs, gravy, then top with biscuits. 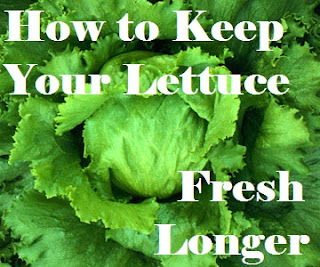 Take all the lettuce leaves off and place them in a big bowl or even better a salad spinner. Pour 1 cup of vinegar in the bowl and then fill the bowl with water. 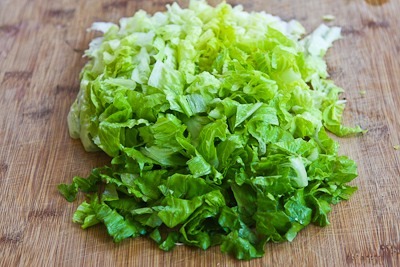 Gently mix the lettuce, water and vinegar around and let soak for just a few minutes. Drain the vinegar water solution and rinse the lettuce thoroughly in water. If using a salad spinner then spin dry the lettuce. If not transfer to a colander and shake off excess water. Lay the leaves out and air dry lettuce on a dry surface. A smile can help you get rid of stress in your face and life. Smiling does many things from helping you not look tired, overwhelmed and worn down to helping you feel less stressed. This in return will help you live your life and do your job a bit better. The University of Kansas psychological scientist published a study in the Journal of Psychological Science where 170 participants were told to hold a chopstick in their mouth in three formations, each of them making them smile to a various degree after performing a stressful task. Those that had the biggest smile experienced a substantial reduction in heart rate and quicker stress recovery while those that smiled slightly remained neutral. Likewise, it was shown that those who had jobs to serve others were more approachable if they smiled. A smile makes individual more likable and friendly. 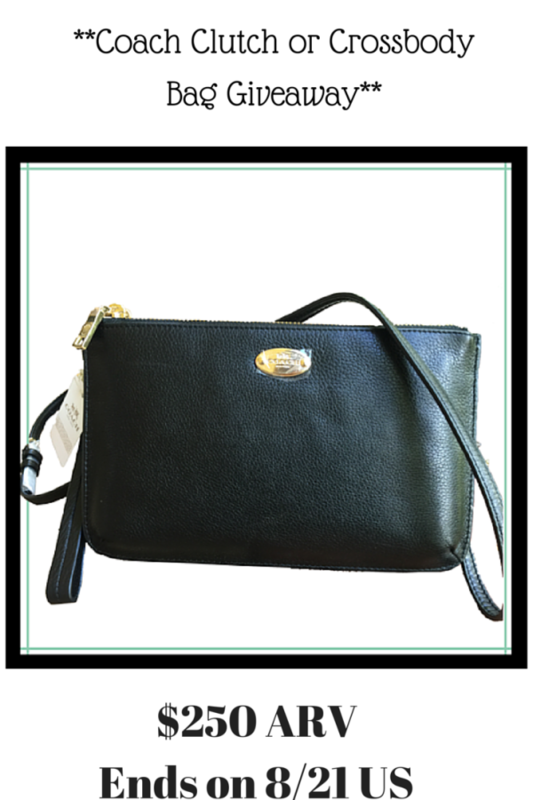 Not only does it make others feel more comfortable it helps the person wearing the smile feel more competent and happy as well. This breakfast Hash recipe is perfect to send them back to school. A hearty breakfast that serves 8 so that everyone heads off to school with a full belly and ready to learn. In a large skillet, melt butter. Add the potatoes, sausage, onion and green pepper. Cook, uncovered, over medium heat for 10-15 minutes or until potatoes are lightly browned, turning once. Push potato mixture to the sides of pan. Pour eggs into center of pan. Cook and stir over medium heat until eggs are completely set. Season with salt and pepper. Reduce heat; stir eggs into potato mixture. 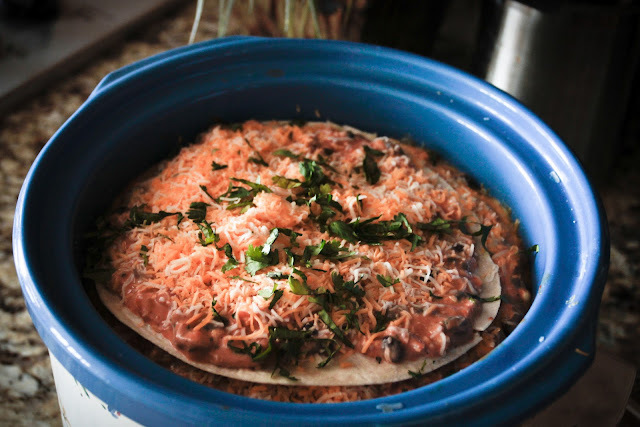 Top with cheese; cover and cook for 1-2 minutes or until cheese is melted. Yield: 8 servings. 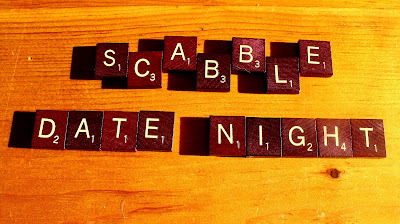 Since this is scrabble week and I have been sharing a few different post about scrabble here on Annies Home thought that I would share some trivia about another one of my favorite games. Monopoly. Rick Timmons from St. Petersburg Florida is an American artist that choses to use oil for his medium. Timmons attended the Art Institue of Dallas. It was there that he joined the Dallas Fire Department and worked for 13 years starting in 1981. In 1987 and 1988 Timmons was commissioned to do commemorative paintings for both New York and Texas firefighters associations. After leaving the fire department Timmons concentrated on his art and creating portraits of equine art, southwest art and bar murals. Having a beach towel or blanket that you can spread out on the ground. This will allow you a chance to star gaze and warm up in the fire as well. A drink of your choice would be nice to have. Whether it be a glass a wine or other alcohol beverage of your choice or a thermos of cocoa or coffee the choice is yours. Bring together a snack that you can make together like s'mores or something more romantic like some strawberries and cream. It seems that every great date I had there was music involved. Music helps set the mood for a romantic evening Take along that portable CD player with your favorite CD full of romantic music. There is a tool that many scrabble players have in possession and use. That tool would be a dictionary. 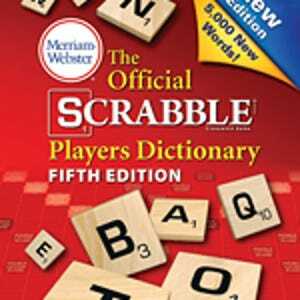 There are in fact 2 official scrabble dictionaries that can be used one is for recreational play and school play which has had all offensive words removed and the second dictionary is for official tournaments and club play. which contains a total of 120,302 words including offensive and dirty words. The game of Scrabble has been translated into 22 languages. Stars like Madonna, Martha Stewart, Barack Obama, Bill and Hillary Clinton, Keanu Reeves, and Queen Elizabeth II all love the game of Scrabble. The scrabble tiles are made up of Vermont Maple wood. If all the scrabble tiles ever produced were placed in a row they would stretch more than 50,000 miles.